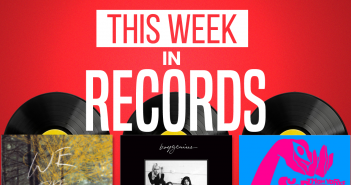 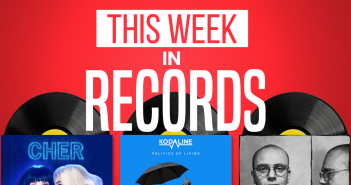 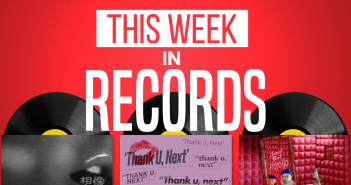 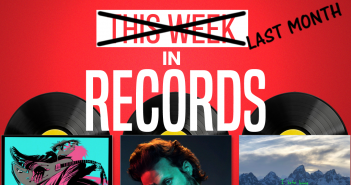 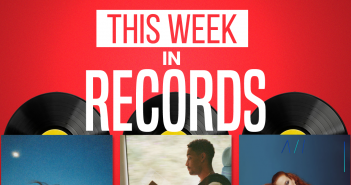 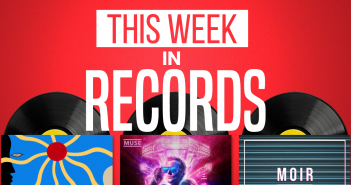 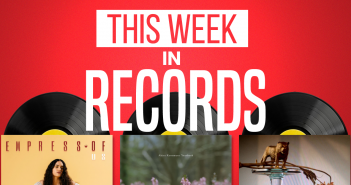 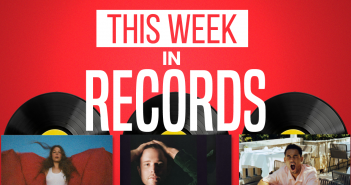 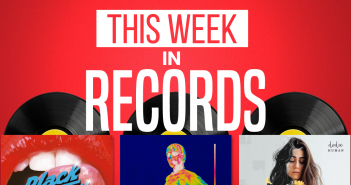 You are at:Home»Posts Tagged "This Week In Records"
We bring you the picks of the week’s music from around the world. 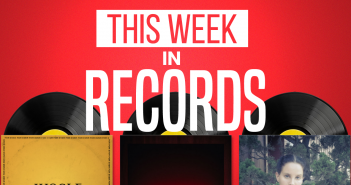 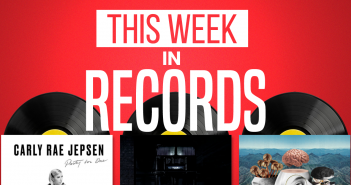 Yet more alternative picks from a soundtrack-filled week in records. 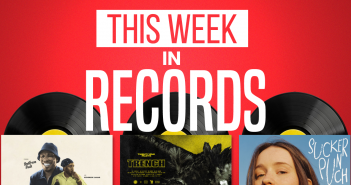 The prodigious rap collective return with their fourth album alongside music from the south coast’s own Black Honey and YouTube star Dodie. 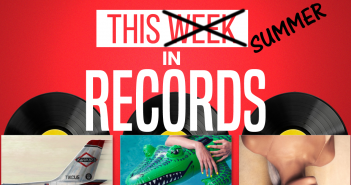 Records Editor Sam runs over The Edge’s favourite hit records from the summer of 2018. 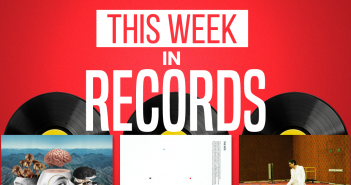 It’s finally time to bring you our pick of the w̶e̶e̶k̶’̶s̶ month’s best new music!